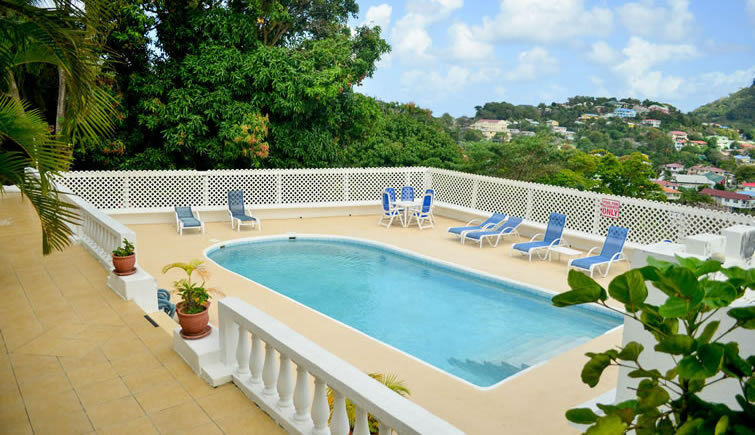 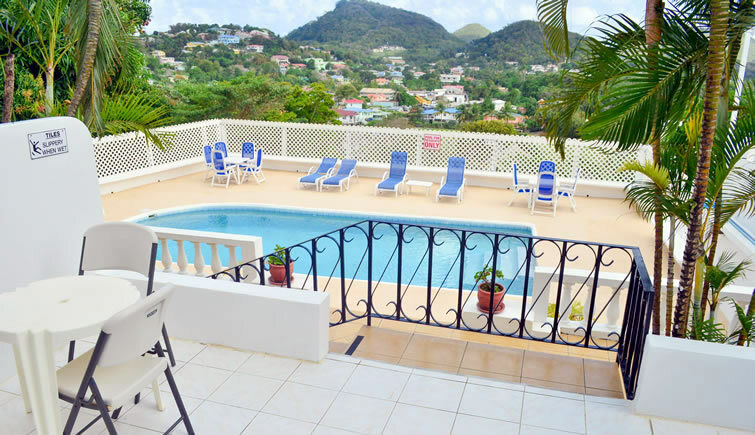 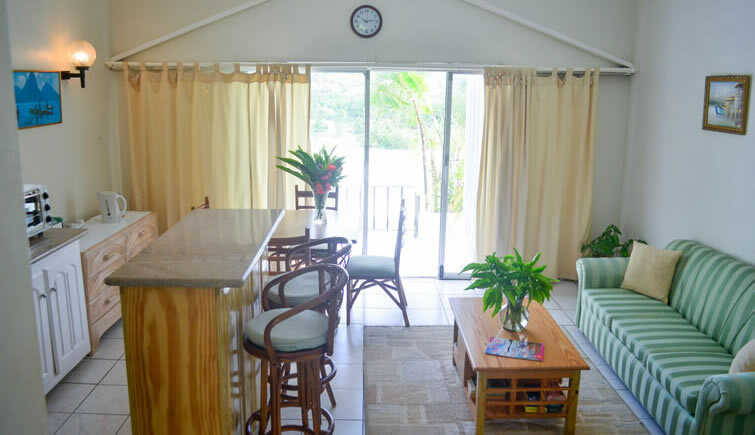 These apartments are situated in Top of the World Apartments, a very private residential gated property conveniently located in Marisule in the north of St Lucia. 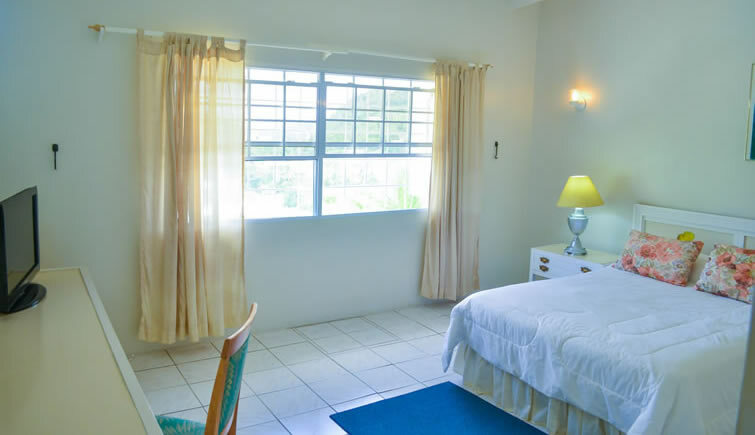 Each of these self-contained townhouse-style apartments includes 1 bedroom with 1 en suite bathroom upstairs. 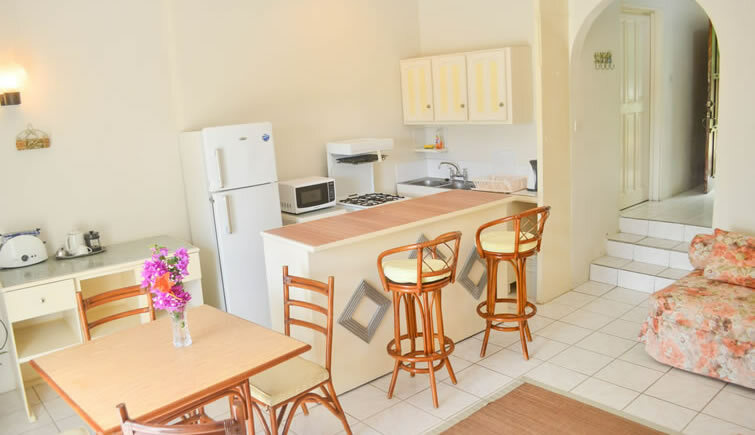 Downstairs the apartments feature a fully equipped kitchenette, living area, dining area. 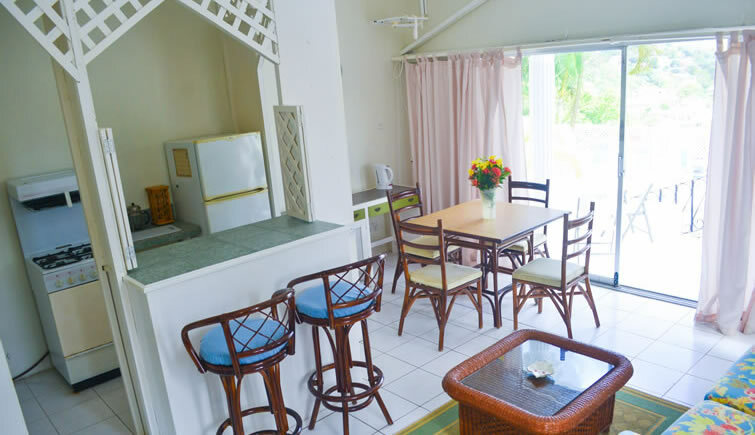 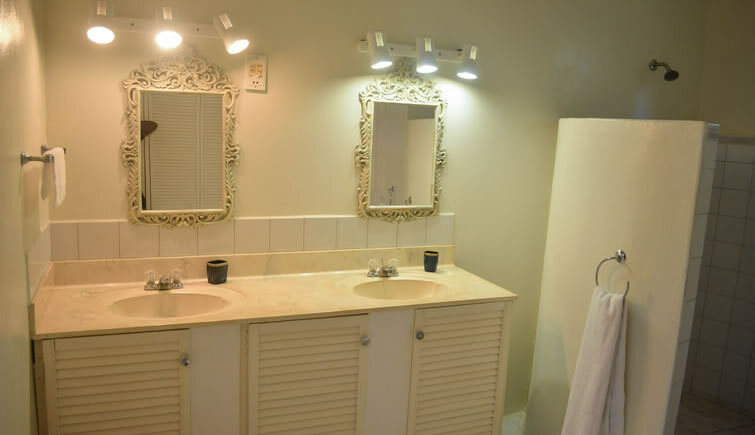 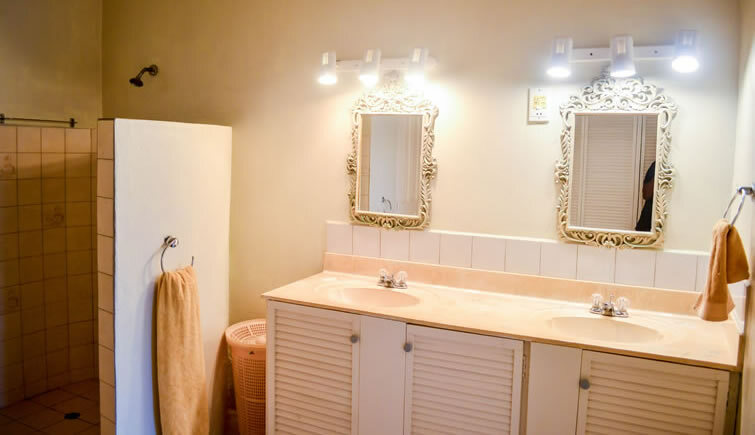 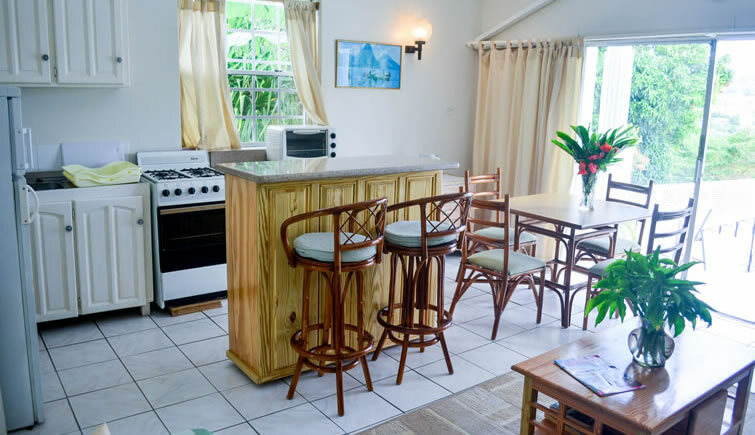 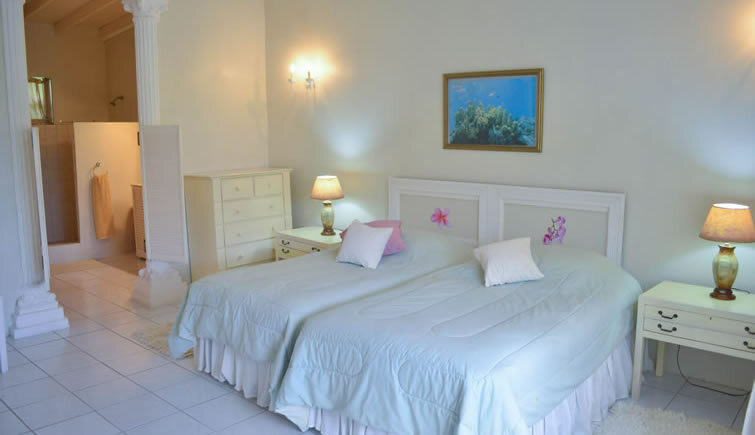 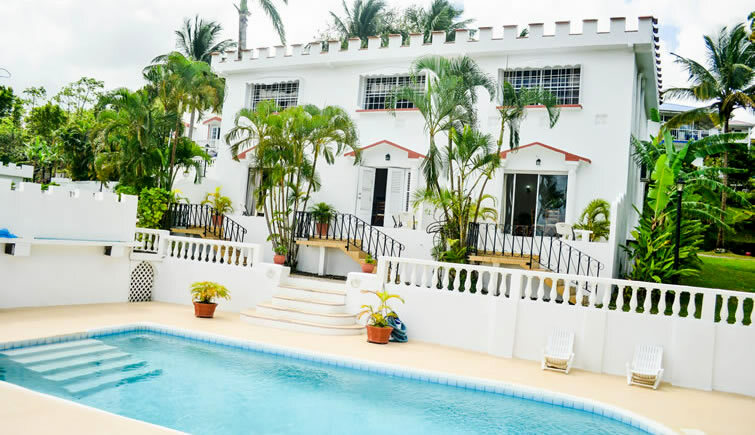 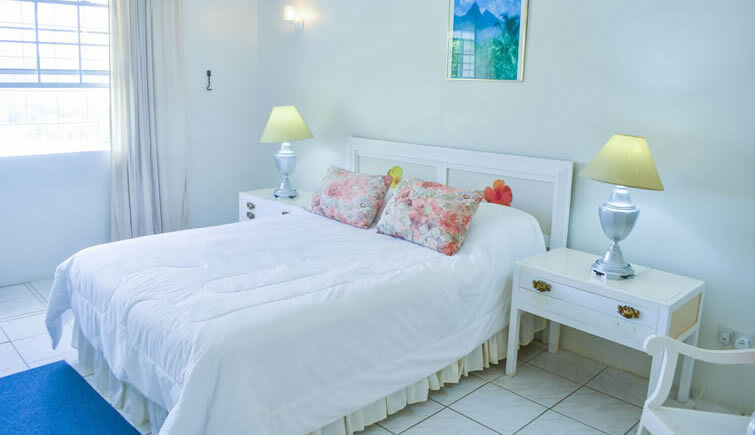 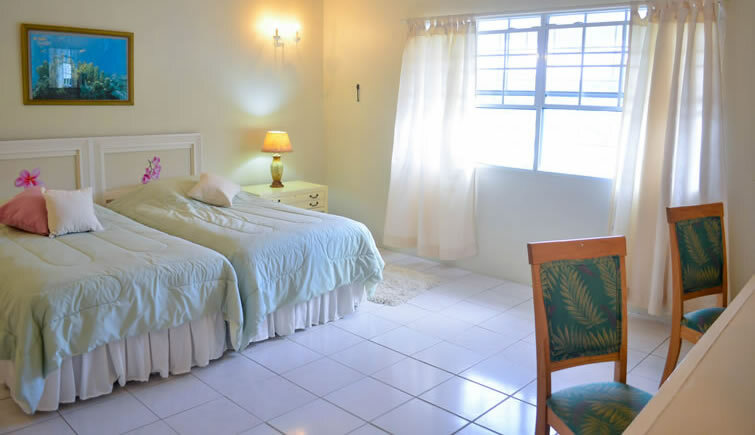 Furnished in a classic Caribbean style, these apartments are equipped with air conditioning and Wi-Fi, and meticulously maintained with housekeeping provided 6 days per week.